Save £100 on iPhone 7 32GB and 128GB right now! 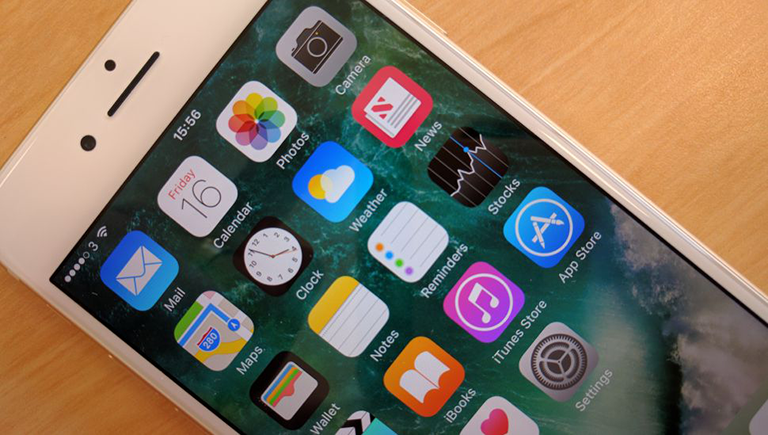 Are these the UK's top iPhone 7 deals? Save money on iPhone 7 now. T3's deals patrol has just reported in with these super-hot iPhone 7 deals. The first knocks off £100 from the upfront cost of the 128GB version of the iPhone 7, while also delivering unlimited minutes and text, as well as 5GB of data per month. The second is two-fold, knocking £100 off the iPhone 7 32GB with either unlimited minutes and texts and 2GB of data per month, or unlimited minutes and texts and 5GB of data per month. What's more, all the deals are applicable to all colour schemes too. The best PS4 and Xbox bundle deals plus many more of the best tech offers!